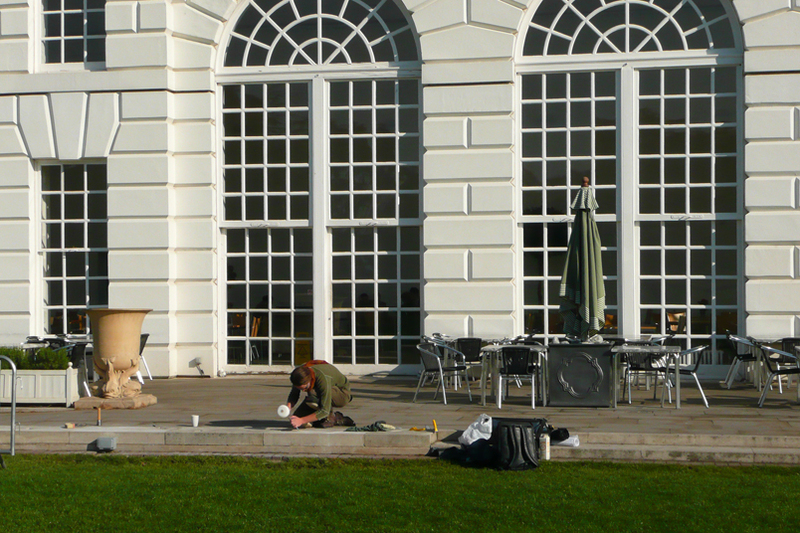 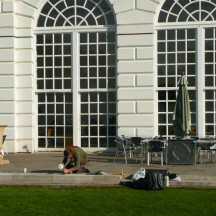 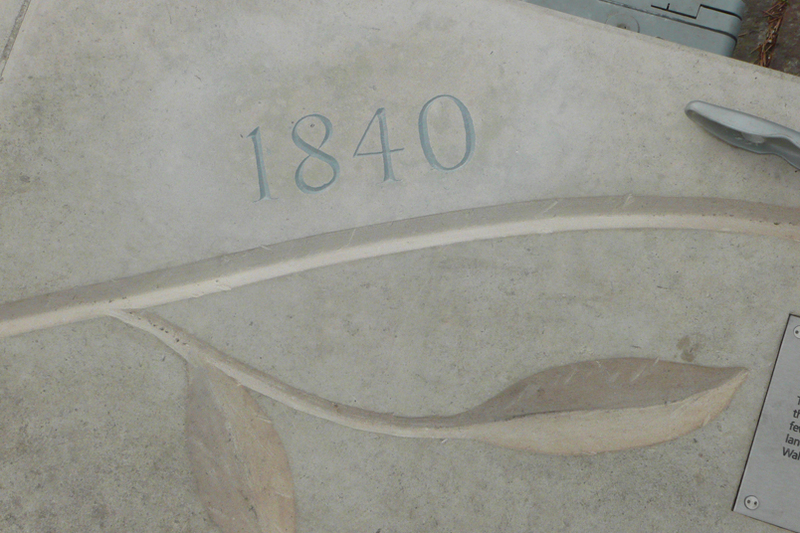 In 2009 the Royal Botanic Gardens Kew, celebrated its 250th Anniversary. 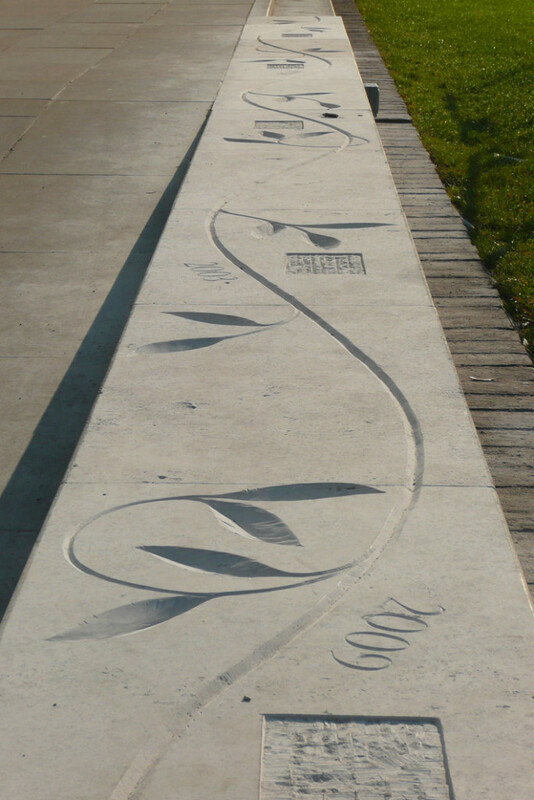 Adam carved a 20m long timeline to celebrate the achievement. 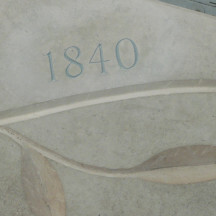 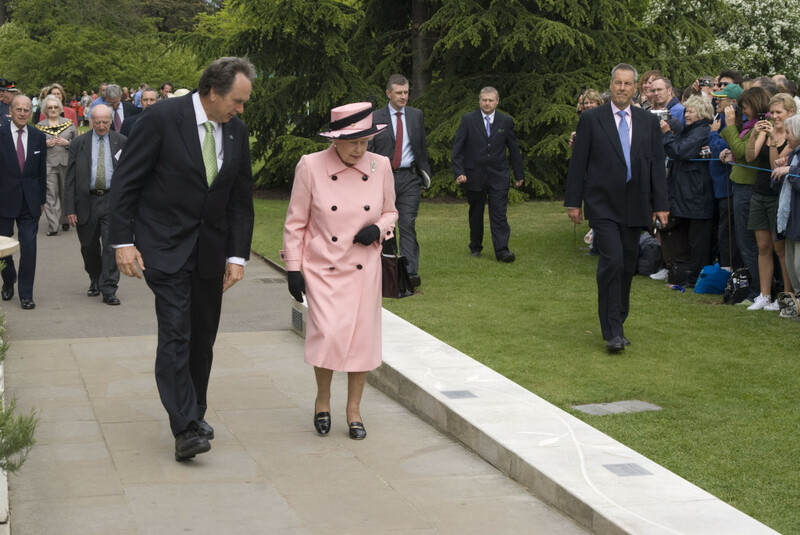 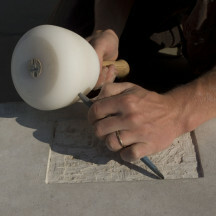 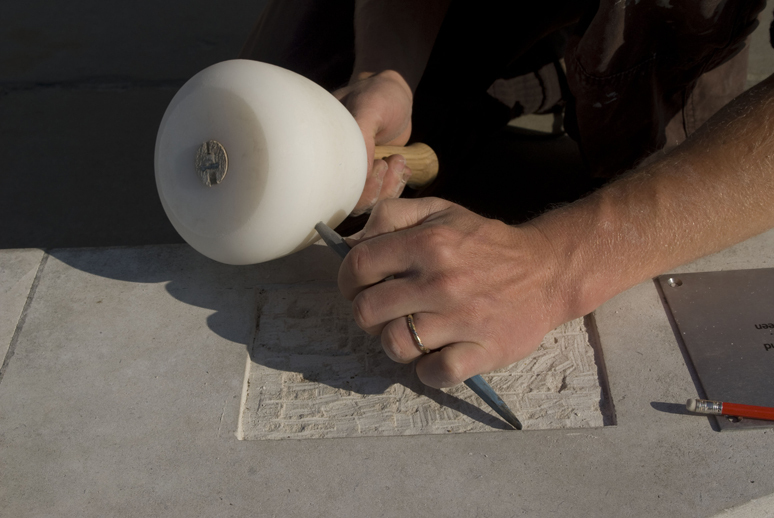 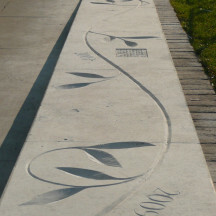 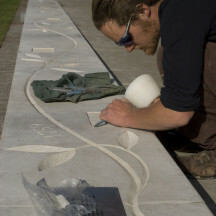 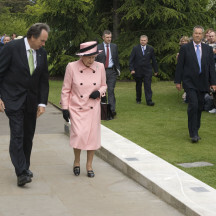 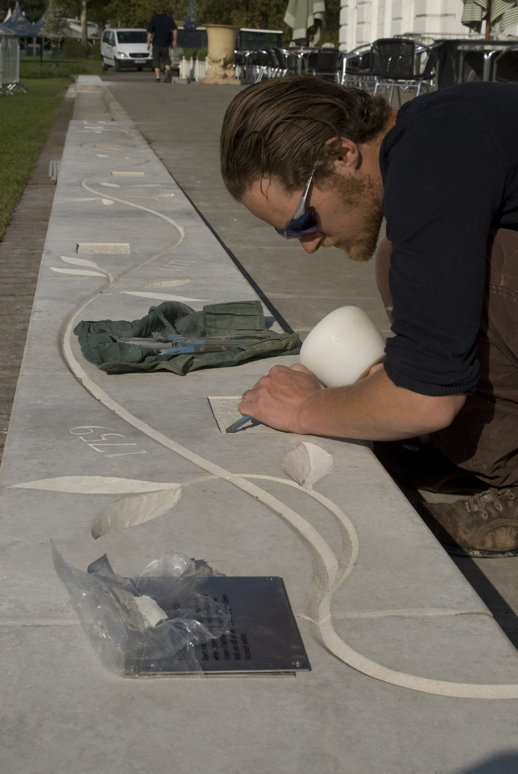 The piece was carved into stone next to the Grade 1 listed Orangery as a legacy of the event, the project was a collaboration with Glyphic, it was opened by HM The Queen.